Floor Saw, Core Drilling, Bar Sawing, Wall and Hand Sawing, Decorative Cutting. 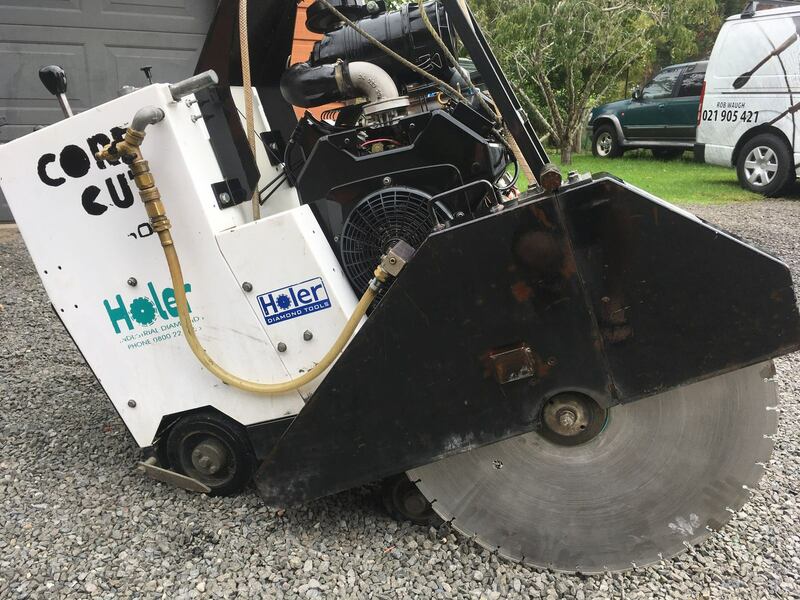 Coast to Coast Concrete Cutting and Drilling has a Kohler Floor Saw, which is perfectly built for cutting expansion joints in green (recently poured) concrete. This saw is perfect for doing straight clean lines in concrete floors or driveways. 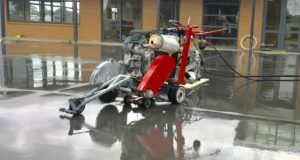 There are a range of blade choices and depths available to suit each job, and the saw is used in both concrete pours and asphalt. We also have a bigger Kohler 27hrp self-propelled Floor Saw which can run various blades and depths. This is great for deep cutting as it can cut up to 265mm deep through hardened concrete and steel reinforcing. Core drilling has many uses from holes for new plumbing pipes to pool fence poles. 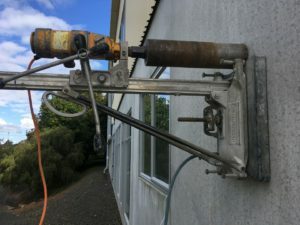 The drill bits are diamond tipped so will drill holes in natural rocks, concrete tilt panels, brick, granite tops and block walls, cutting through steel and mesh. Core drills do not need pilot holes and the drill stand can be vacuum to smooth panels to save Dyna bolting to the wall. Holes sizes vary from 12mm – 350mm in diameter and any size and depth is available on request. Concrete Bar sawing is similar to a chain saw but has diamond segments on the chain to cut through the concrete. 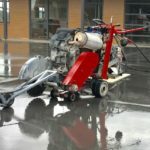 This allows concrete cutting up to 300mm deep and is used for flush cutting when cutting corners with a conventional concrete saw is not possible. Wall sawing is prefect for cutting concrete walls down. It can allow clients to turn blank walls into windows or windows into doors. 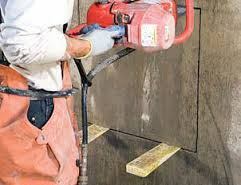 Wall sawing is primarily used for renovation or demolition work. Cutting can be up to 200mm thick through concrete walls. Hand sawing can also cut up to 200mm deep and is used in a wide range of concrete cutting scenarios. 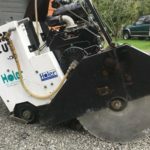 It can be used to cut any concrete new or old that needs to be relocated or removed. Hand sawing can be used for renovating bathrooms, and we have various gear such as slurry vacuum, fume tube and breathing gear to minimise the impact. 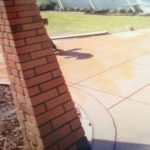 Decorative cutting is a great way to enhance old and new areas of concrete. 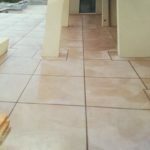 Decorative cutting involves planning and cutting a pattern of tiles into the concrete. 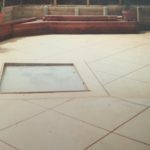 This can make a bland space of concrete into a decorative area. 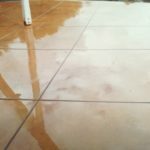 Concrete that has been poured in patios, driveways, pools and BBQ areas can be cut into various patterns before being grouted and sealed. Internal concrete floors in houses and commercial areas can be cut to create a great modern and hardwearing surface. These cuts can be made from 6mm to 10mm wide and any sized squares and patterns are achievable.